Data-driven studies and research delivering insights for decision-making. 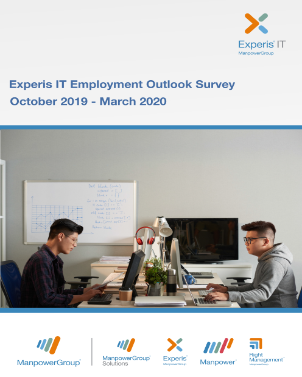 Experis IT Employment Outlook Survey for the period Oct 2018 – March 2019, was conducted by interviewing around 550 IT employers across India. 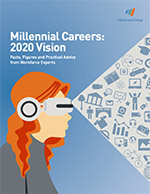 Outlook for employment, is better, with a lot of opportunities. 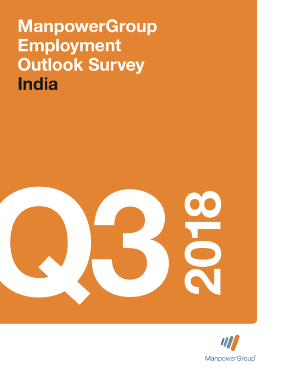 Executives of the Indian IT companies are quite excited about hiring, new job roles and upskilling of existing employees. 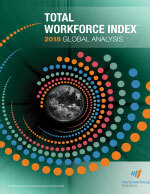 Job market is reviving in India with its accelerating growth trajectory among the world’s biggest economies. 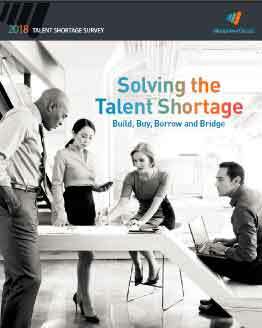 The world is facing a growing talent shortage. 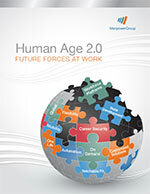 Employers are struggling to attract and retain candidates, threatening productivity, efficiency and future growth. 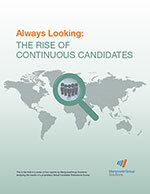 ManpowerGroup knows candidates. Through our ongoing Candidate Preferences Research, we explore an array of candidate behaviors and motivators aimed at helping organizations optimize their talent strategies. 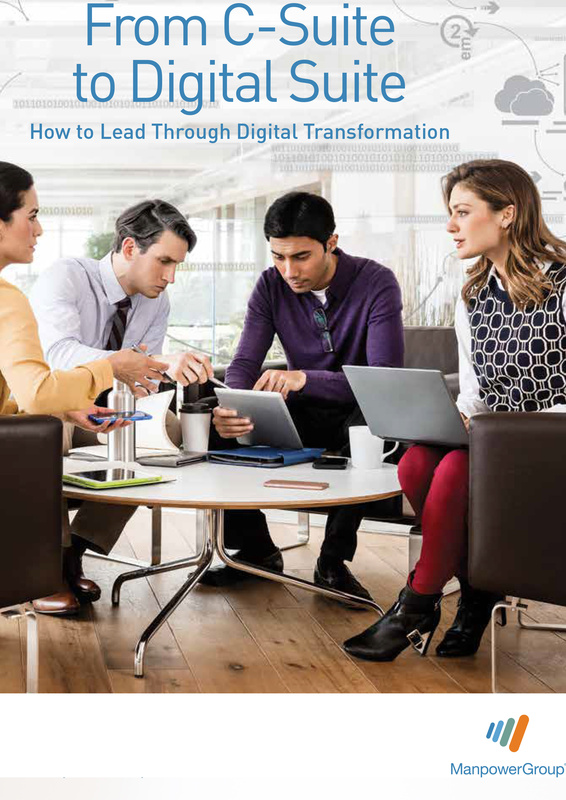 Welcome to the Digital Suite: Transformation has to start at the top. 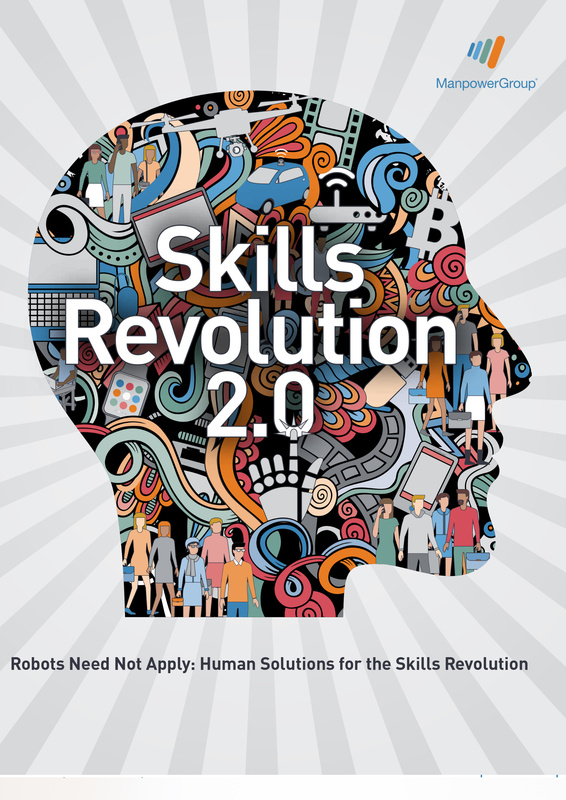 Are your leaders ready to lead in the digital age?